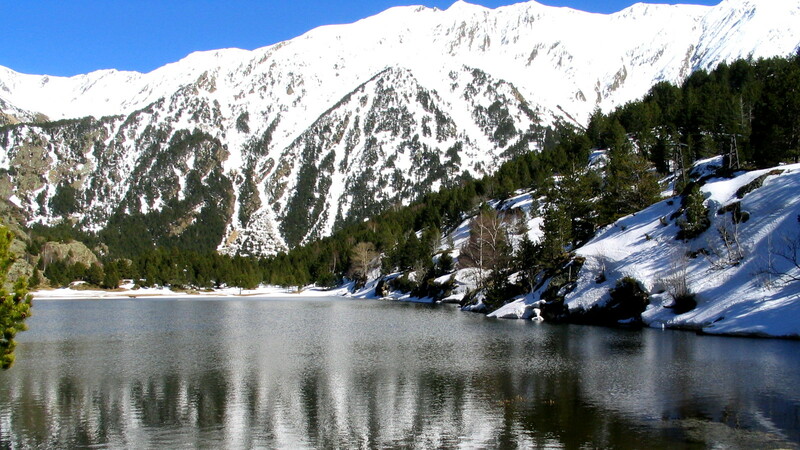 The Regional Natural Park of the Catalan Pyrenees is suspended between two chains of mountains up to 2900 meters. It provides the richness of its flora and fauna protected and preserved in its two nature reserves. The Mediterranean climate influence adds a tourist attraction in this mountain landscape.